Description: A friend of Cham Syndulla, Gobi admired him for being a soldier. He sung the "Ballad of Cham Syndulla", while playing a stringed instrument. 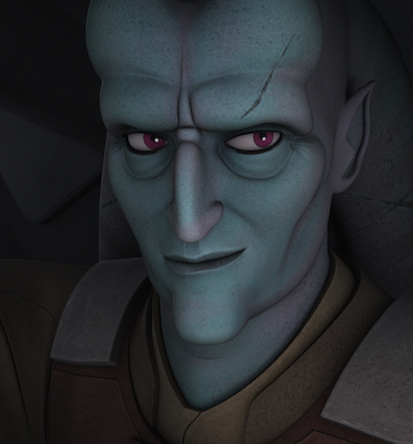 Syndulla opposed the song, claiming he was a soldier, not a legend. Also, during year 22 BBY, he was contacted by his friend and joined the Twi'lek freedom fighters in battling the Separatists. During the battle, Gobi served as Cham's deputy and led the freedom fighters to aid the Grand Army of the Republic under the command of Jedi General Ima-Gun Di and Captain Keeli. However, even the combined forces of the Republic and the freedom fighters were inferior to the battle droids, so Cham ordered Gobi and the freedom fighters to retreat. Even if the Jedi and the Clone troopers were trying hard to defend the planet, Gobi was less averse to standing, but he obeyed Chams command. While the General Di and the remaining clones were going to a battle against the droid army one last time, allowing Gobi and other Twi'leks to escape over the mountains. Shortly thereafter, the freedom fighters were receiving a replenishment delivery from the Republic blockade runners, which enabled from their long struggle. However, they were initially forced to find a new hiding place after the Separatists were able to take control over the capital city under the command of Wat Tambor. While remaining in a hidden base, Gobi began to use his musical talents to create a ballad for Cham. Although Cham gave that honor to be unjustified, but Gobi told him that he was a hero to the people of Ryloth. Eventually, Gobi continued to battle the Separatists until he badly wounded by a droid shot. When Jedi Master Mace Windu and his platoon arrived to aid the freedom fighters, Gobi joined in the battle in retaking Lessu and the capture of Wat Tambor. 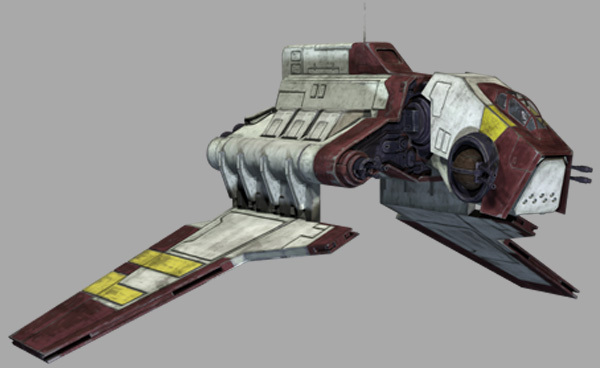 After the Separatists fled the planet, the people of Ryloth were free and the battle was over.